Home Improvements is a well-established and reliable double glazing company which specialise in house renovations, garage conversions, uPVC Windows, front doors, also aluminium windows and doors, to homes throughout Peterborough, Stamford, Huntington areas. 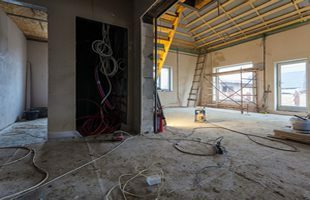 We are extremely experienced and knowledgeable within the building industry, so no job is too big or small we will tailor any project whether it’s residential or commercial. We are an extremely experienced double glazing company, specialising in uPVC windows, doors and glazing. We are based in Peterborough, but cover the following areas: Cambridgeshire, Stamford, Spalding, Bourne, Kettering, also Huntington. We offer emergency glazing, whether it is single or double glazed units. We also install tempered glass, replacement windows, window and door locks, catering for all domestic and commercial properties. 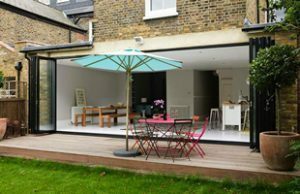 These glazing services are ideal for domestic, landlords, schools, or commercial premises. 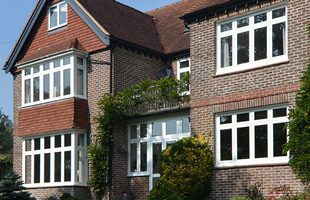 All double glazing work is carried out to the highest standard. 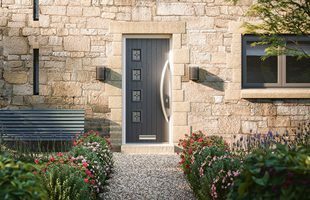 We offer a unique range of double glazing and home improvement services. So no matter how big or small your project is, ACE Home Improvements Peterborough, will be glad to help.